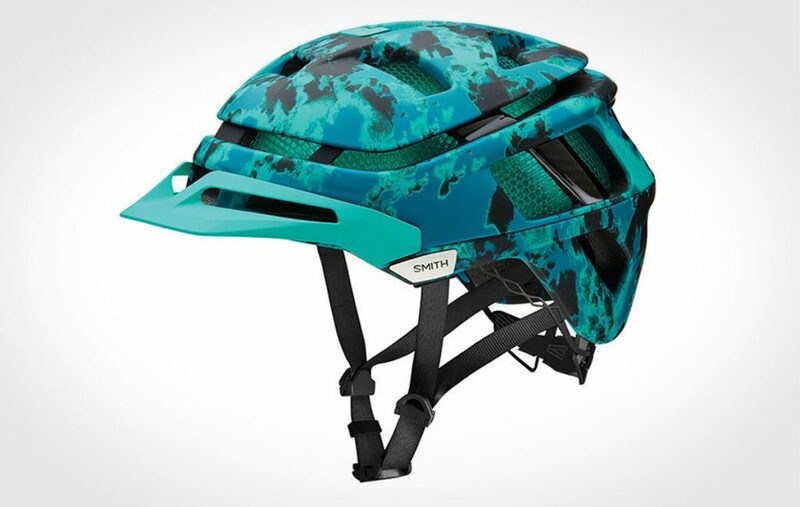 Take no prisoners in the Smith Forefront MTB Helmet. 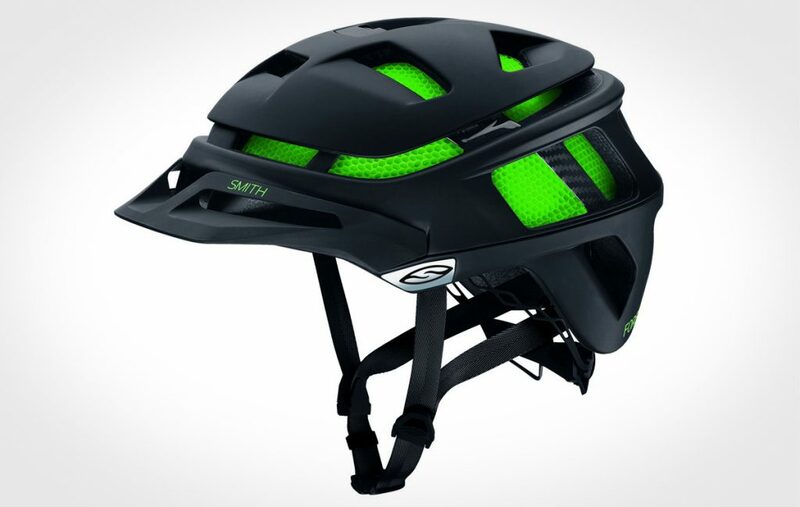 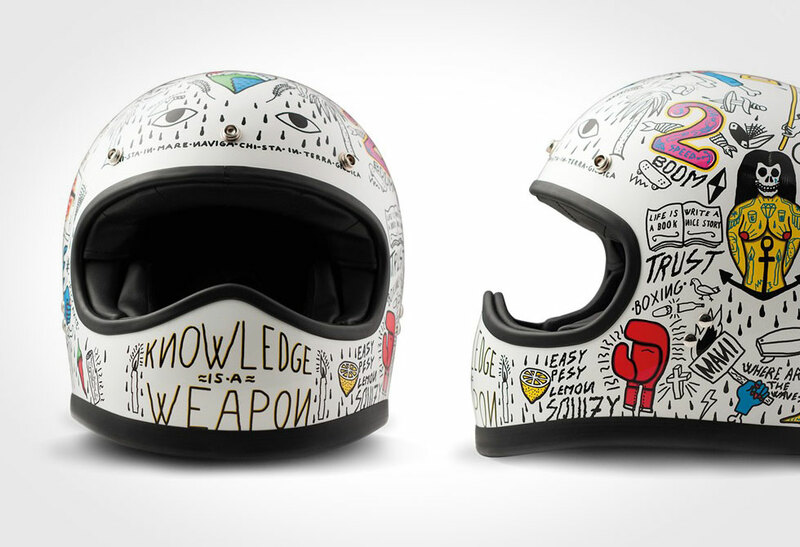 The Forefront is the next step in helmet evolution. 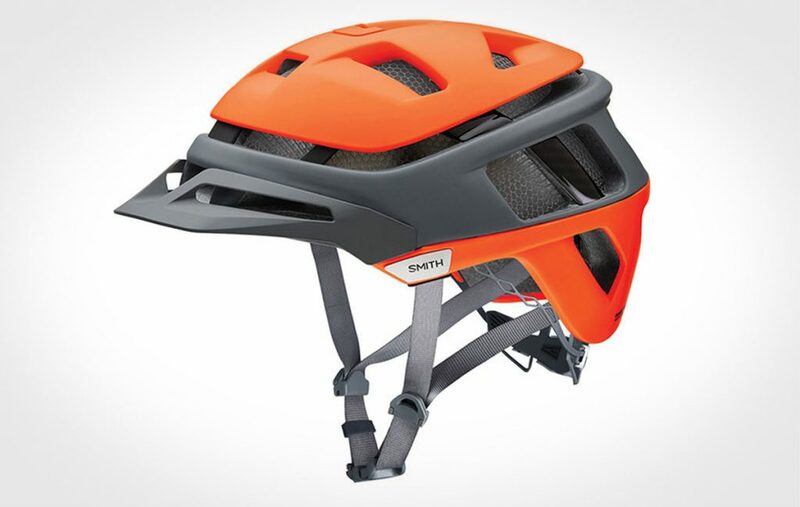 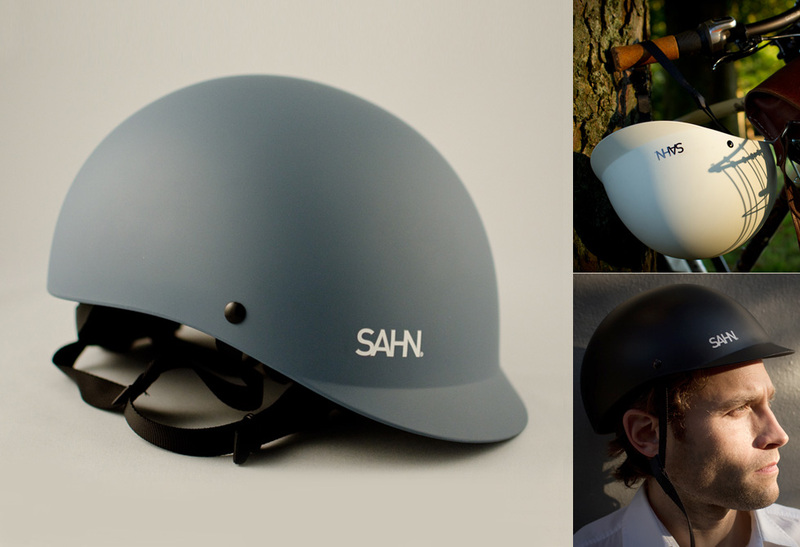 Take all the benefits of a lightweight road helmet and combine them with the protection of an all-mountain helmet. 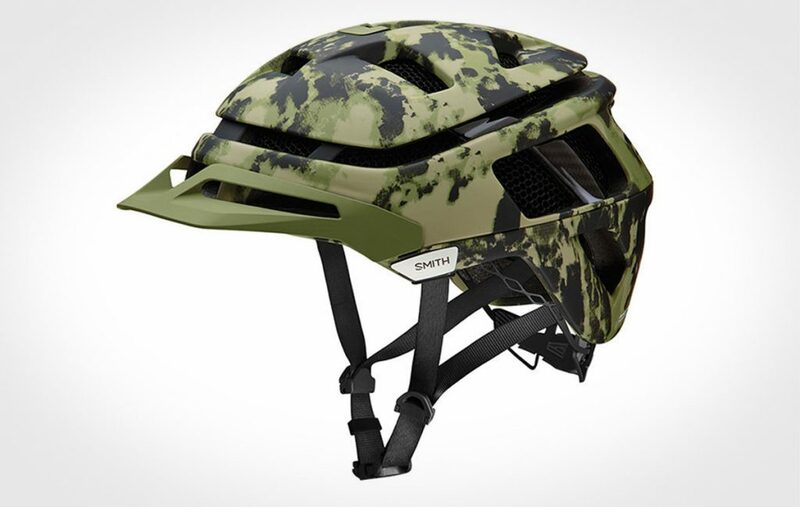 Thanks to Smith’s Aerocore construction technology and Vaporfit adjustable fit system, the Forefront provides ventilated protection, and sunglass and goggle system integration like no others. 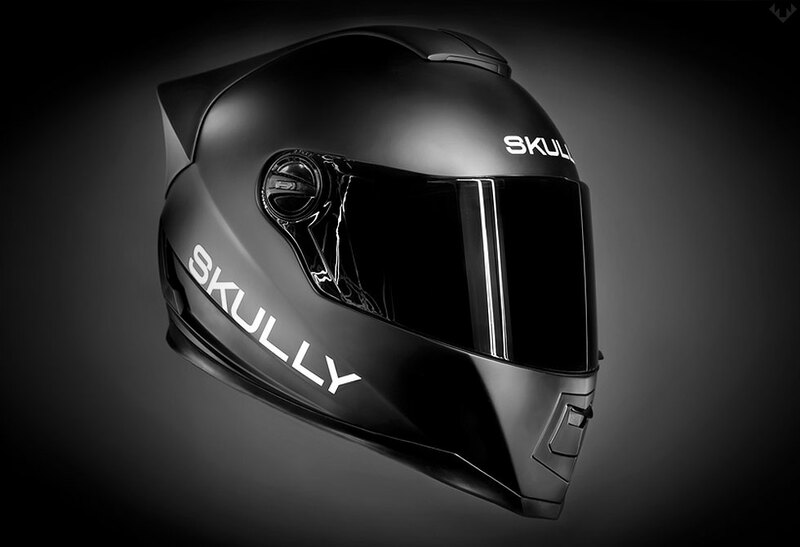 One of the biggest challenges with existing helmets is maintaining consistent airflow without sacrificing protection. 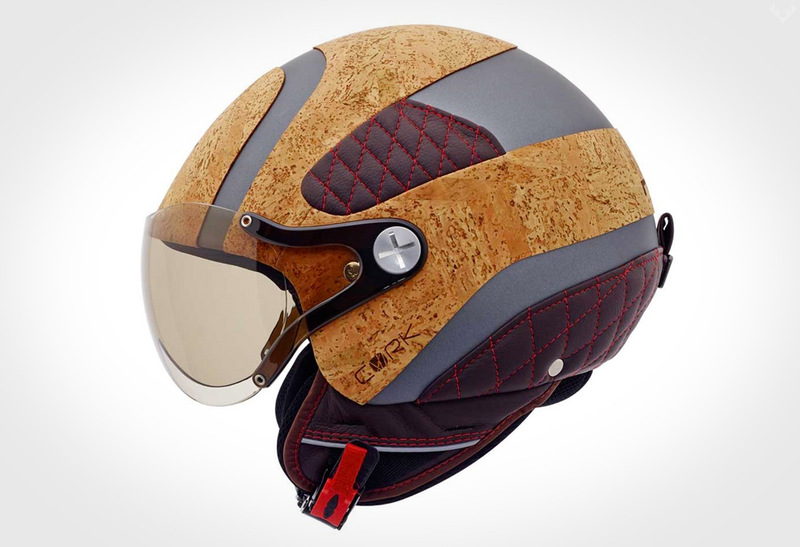 Long gone are the days that you have to remove your helmet after the never-ending hill climb. 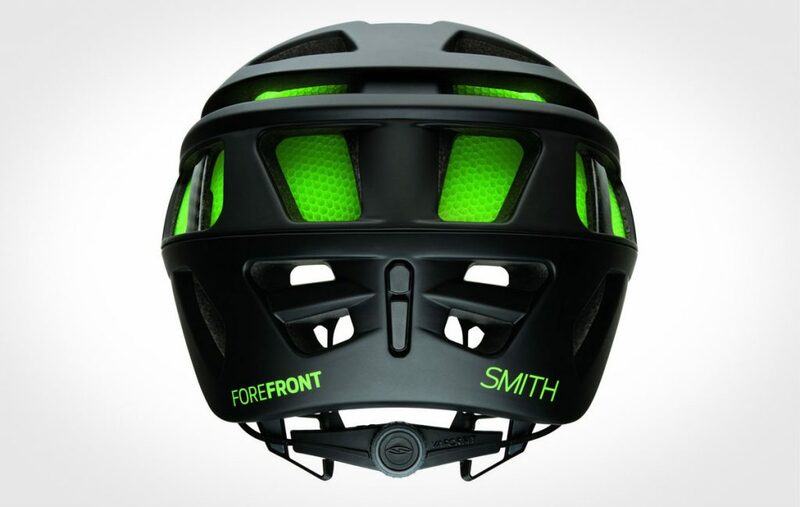 Weighing in at 295g, the Forefront provides up to 30% improvement over current standards with the added features of an integrated camera and light mount system. 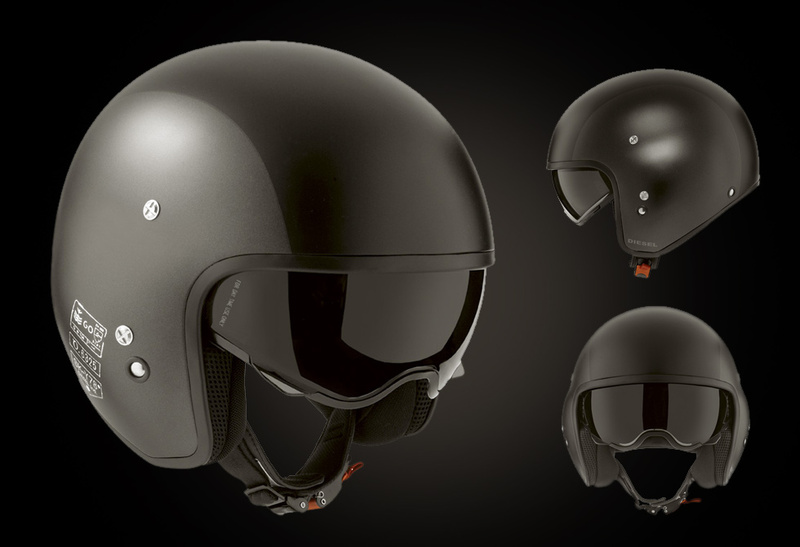 Don’t just take our word for it; the Forefront is a winner of the prestigious Red Dot and IF World Design Guide award. 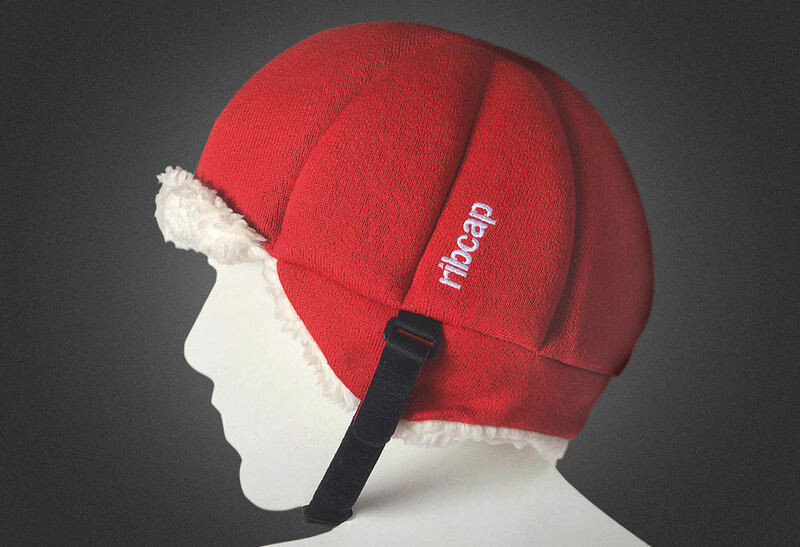 Available in a variety of styles and sizes. 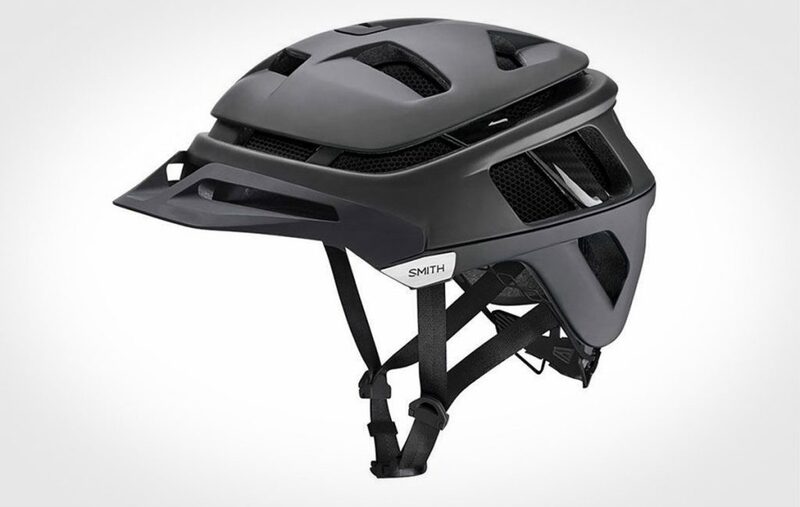 Get yours directly from Amazon.